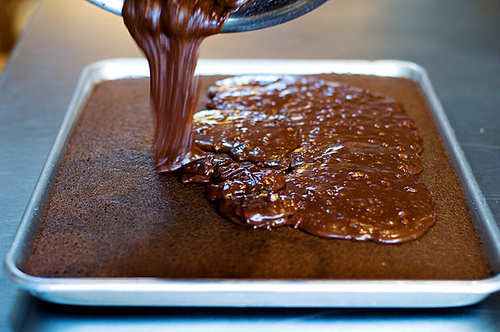 Texas Sheet Cake is one of the most cherished desserts, especially among those who adore chocolate, around the globe. It is extremely delicious and moist, and can be prepared very quickly. Utensils: 10×15 inch pan, saucepan, mixing bowl, water jar, spoon and serving plates. 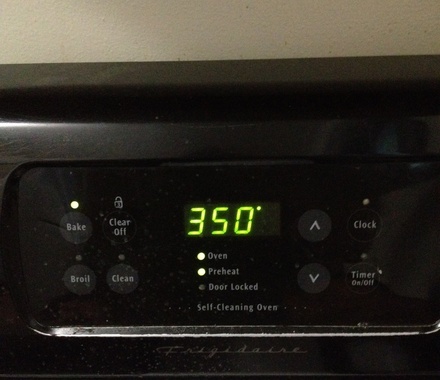 Preheat the oven to 350 degrees F. Grease and flour a 10x15 inch pan. Combine the flour, baking soda, salt and sugar in a bowl. Whisk in the sour cream and eggs, and set the mixture aside. Now, melt the butter in a saucepan on low heat. Add water and cocoa powder in it, and stir together properly. Leave it over low heat until the mixture boils, and then remove it from heat. 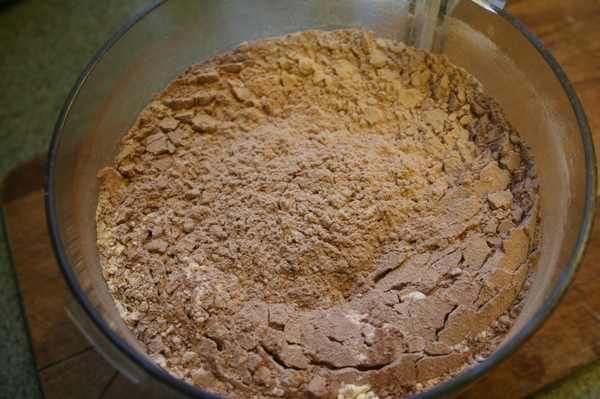 Allow it to cool slightly, and then whisk cocoa mixture into the egg mixture. Stir it together properly until the two mixtures completely blend together. Pour the batter into the greased and floured pan. Bake it in the preheated oven for around 15 to 20 minutes. Insert a toothpick in the centre of the cake to confirm whether the cake is baked properly. 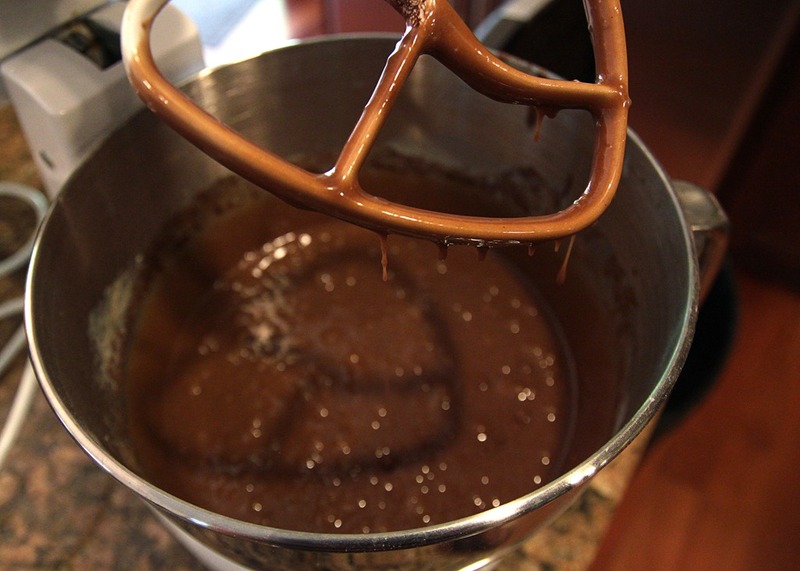 Take a large saucepan, and add milk, cocoa powder and butter in it to start preparing your icing for the cake. Boil the mixture on medium heat, and then remove it from heat. Whisk in the sugar and vanilla. Add nuts (optional) and stir it together until the mixture becomes smooth. Spread the frosting over the warm cake properly and put the cake in the refrigerator for some time. Serve as you need.